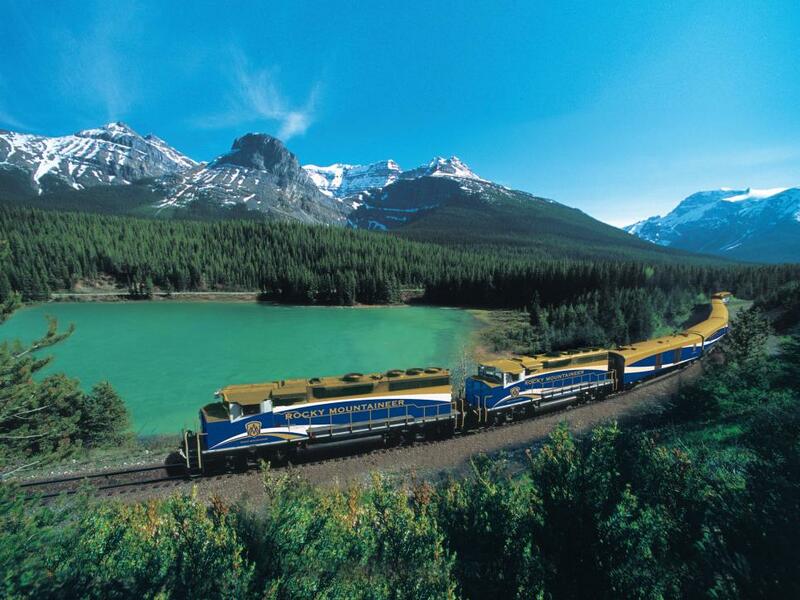 Experience the golden age of train travel on board these romantic journeys. Immortalized by Agatha Christie’s Murder on the Orient Express, the Belmond Venice Simplon-Orient-Express is the epitome of romantic train travel. The cars have been restored to their Gilded Age glamour, and 2018 brings three five-star worthy Grand Suites, each decorated to evoke the iconic stops of Paris, Venice and Istanbul. The suites will come equipped with a double bed, bathroom with shower, separate living area, a wall of windows, room service, and all the champagne you can drink. 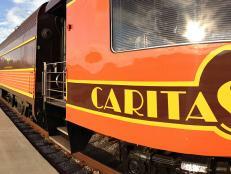 Whether or not you opt for a Grand Suite, all riders get to experience four-course gourmet dinners in one of three dining cars, a bar car with a pianist and a new champagne bar. 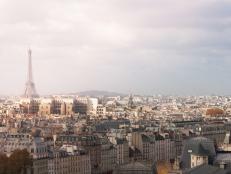 For the ultimate experience, book the Paris to Istanbul route —with stops in Budapest and Bucharest — which departs just once a year around August. 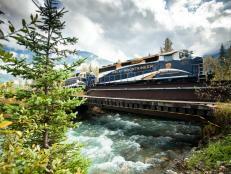 Four routes wind through Western Canada and Washington on the Rocky Mountaineer, providing exceptional views of the Canadian Rockies, waterfalls, wildlife and more. 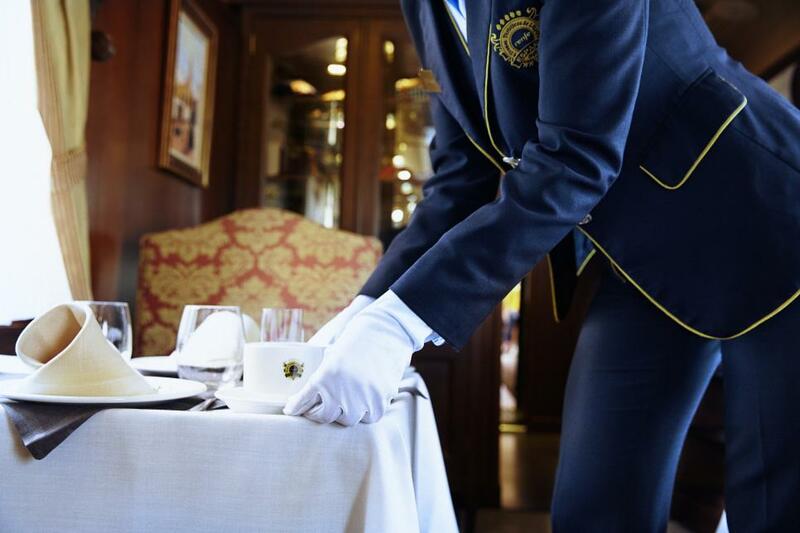 Spring for the GoldLeaf Service to increase the romance factor, as it involves gourmet meals, afternoon wine and cheese and a bi-level glass dome for optimum views. 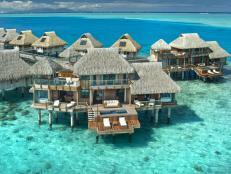 It also includes high-end hotels (Four Seasons, Fairmont) at each overnight stop. 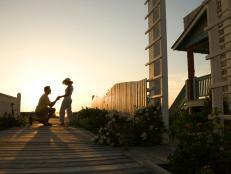 Be sure to mention if you’re newlyweds, as you’ll be treated to specialty desserts and sparkling wine. 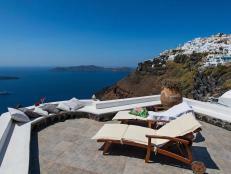 Limited cell phone reception ensures you’ll pass the hours simply gazing at the scenery and each other. The high-end Maharajas’ Express offers five routes to choose from: the week-long Indian Panorama journey hits the highlights of Jaipur, Varanasi and the Taj Mahal in Agra. Of course, the latter is a must for romantics, since the 17th-century emperor Shah Jahan dedicated the mausoleum to his favorite wife; he's also buried next to her. Other trip highlights involve a game drive through Ranthambore National Park, one of the best places in Northern India to spy tigers. Meanwhile, channel an earlier era on board thanks to two restaurant cars serving high-end Indian and global cuisine, two bar cars and full-size rooms. Splurge on the Presidential Suite, a lavish 448-square-foot cabin with two bedrooms and bathrooms, living room and, fitting for the era, a butler. 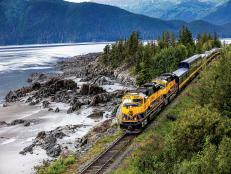 The aptly named Seven Stars line defines luxury train travel. Its seven cars accommodate just 14 individually decorated suites, each outfitted with private baths and locally crafted furniture. 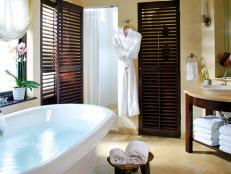 Upgrade to a deluxe suite to enjoy a separate living quarter and a floor-to-ceiling picture window. Venture out to the lounge car for drinks and entertainment and the dining car for seasonal dishes. As for the itineraries the train makes two- and four-day trips around Kyushu, Japan’s third largest island, a lush landscape dotted with volcanoes and hot springs. When deciding, the two-day trip stops at Nagasaki, while the longer one overnights at a traditional ryokan, or inn. Either way, a strict dress code is in effect, where even smart casual means suits for men and dresses for women. Just know that reservations are through a lottery system since the train’s 28 spots are in high demand. Applications for travel between March and September 2018 opened October 1. Although the Belmond Hiram Bingham (named after the explorer who broadcast Machu Picchu's existence to the world) is one of the shortest train rides on this list, it’s by far the poshest way to reach the ancient city. The three-hour experience kicks off with champagne at the station and continues on board with Pisco Sours and Peruvian wines. Luckily, multi-course meals that emphasize local dishes (grilled trout, corn cheesecake) are served each way to help absorb the free-flowing alcohol. Meals are accompanied by no less than crystal glasses and quality silverware. 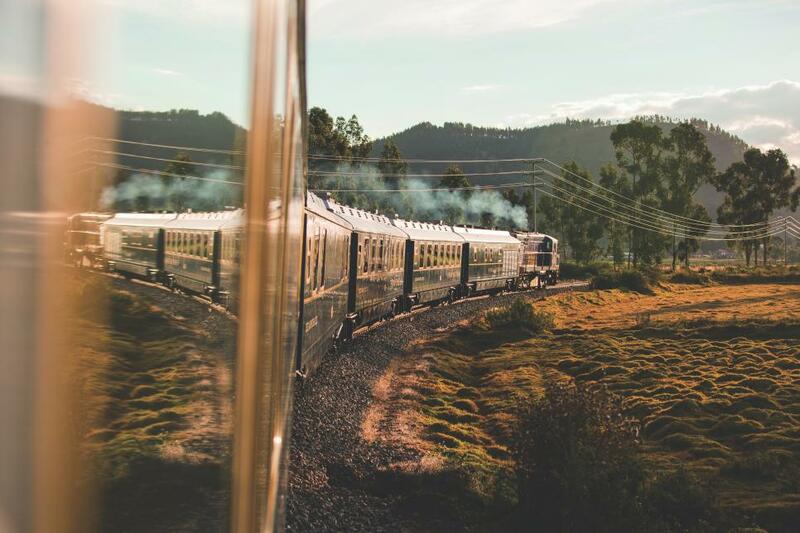 Spend the rest of the journey listening to live Peruvian music in 1920s Pullman-style carriages while the train ascends into the Andes. Train fare also includes entrance to Machu Picchu and afternoon tea at the swanky Belmond Sanctuary Lodge. 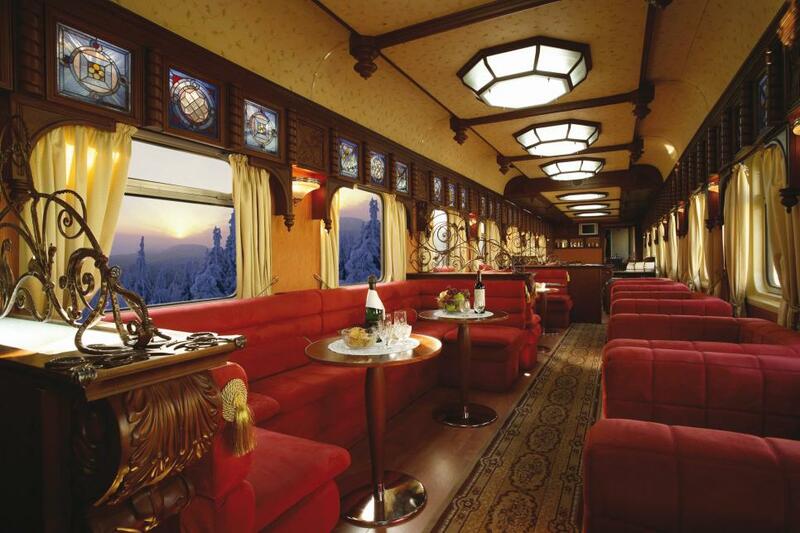 The Golden Eagle operates six different trains with routes all over the world, from India to Switzerland, and you can expect a certain level of luxury on all of them. As a result, this train is the perfect option for those who desire a higher-end version of the famed Trans-Siberian Railway. Billed as the Trans-Siberian Express, the two-week journey between Moscow and Vladivostok traverses more than 6,000 miles and eight time zones with stops and excursions along the way. Highlights include a private tour of the Kremlin Armoury museum, Irkutsk, the "Paris of Siberia," a barbecue at Lake Baikal, the deepest lake in the world, and the capital of Mongolia. While on board, enjoy private cabins with bathrooms, an elegant dining car serving Russian specialties like caviar, as well as guest speakers and Russian language lessons. And unlike comparable luxury trains, riders don't have to get dressier than smart casual for dinner. Train travel through Africa automatically conjures romantic images of desert landscapes and giraffe herds. The reality on Rovos Rail isn’t far off, especially since there are seven different routes to choose from. 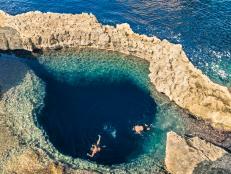 Cover the most ground on the epic two-week journey from Cape Town to Dar es Salaam in Tanzania. Trip highlights encompass Victoria Falls, Kimberley's Big Hole and game drives at Madikwe Game Reserve. 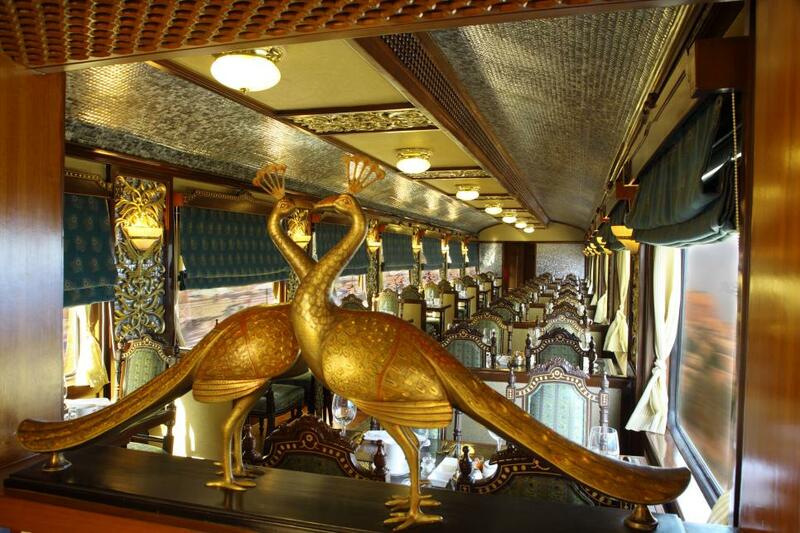 While on board, rekindle romance during the formal dinners in the Victorian-inspired dining car. This is the opportunity to wear your snazziest outfits while sipping South African wines and trying traditional game dishes. Retire to a Royal Suite, the length of half a carriage, and enjoy room service, a lounge area, and, unusual even on luxury trains, an actual bathtub. 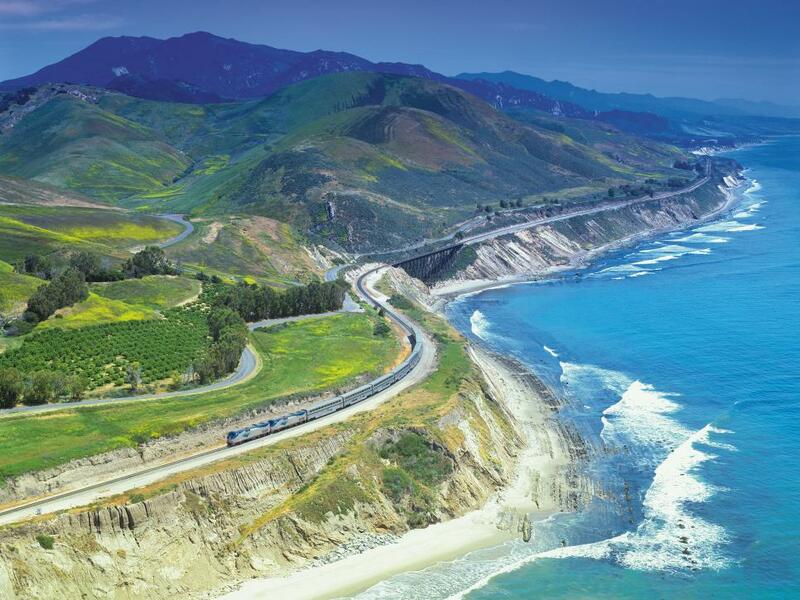 The Coast Starlight is one of Amtrak’s most popular routes, thanks to stellar views of the Pacific coast that can only be seen from the train. 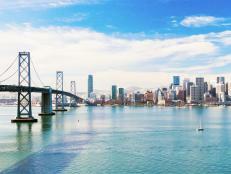 The changing scenery includes Puget Sound, the Cascade Mountains and even waterfalls. The 35-hour route travels between Seattle and Los Angeles, and yes, there’s a full-windowed observation car complete with swivel seats. Increase the train’s romance factor by opting for a private room with beds and a personal attendant. 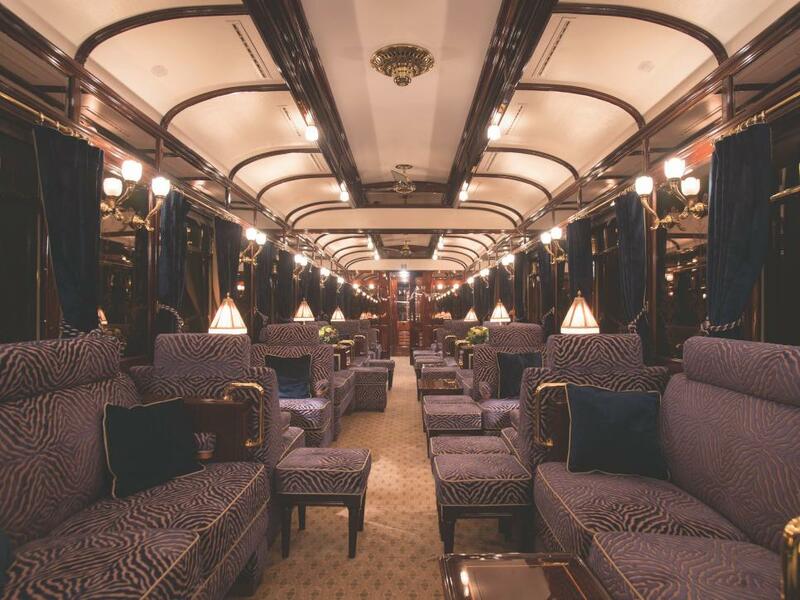 This option also nabs you access to the historic Parlour Car, a first-class lounge with wine and cheese pairings, a full bar, books, board games and even a movie theater. El Transcantabrico Gran Lujo takes foodies on a week-long tour of Northern Spain, which meanders between San Sebastian (known for its large number of Michelin-starred restaurants) and Santiago de Compostela. Along the way, there are stops in Bilbao to visit the Guggenheim Museum and the medieval town of Santillana del Mar. The entire journey focuses on food both on and off the train, with the ability to indulge in regional fares like Galician seafood, Cantabria anchovies, Asturian fabada (bean stew) and frixuelos (dessert crepes). (It's a good thing that a formal dress code isn’t required, as your waistline might expand a bit.) 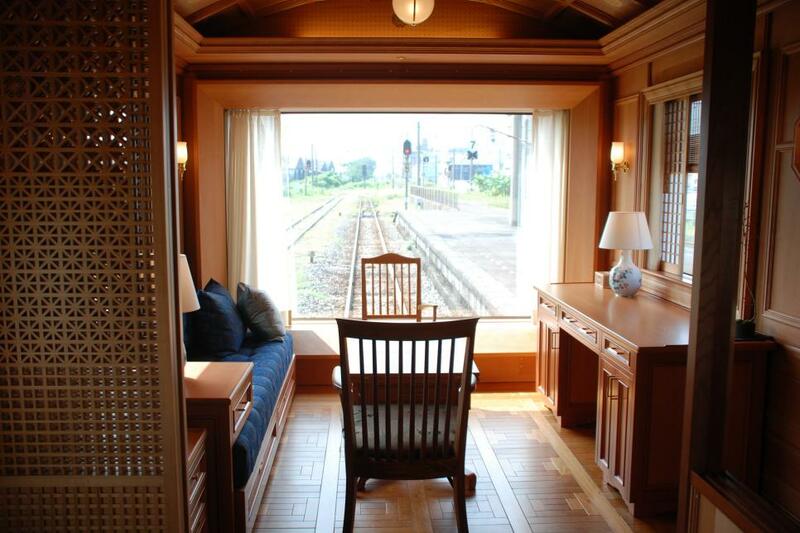 The train parks at night so you can sleep off the food coma in a posh, wood-paneled suite outfitted with a double bed, living area and private bath with steam sauna. 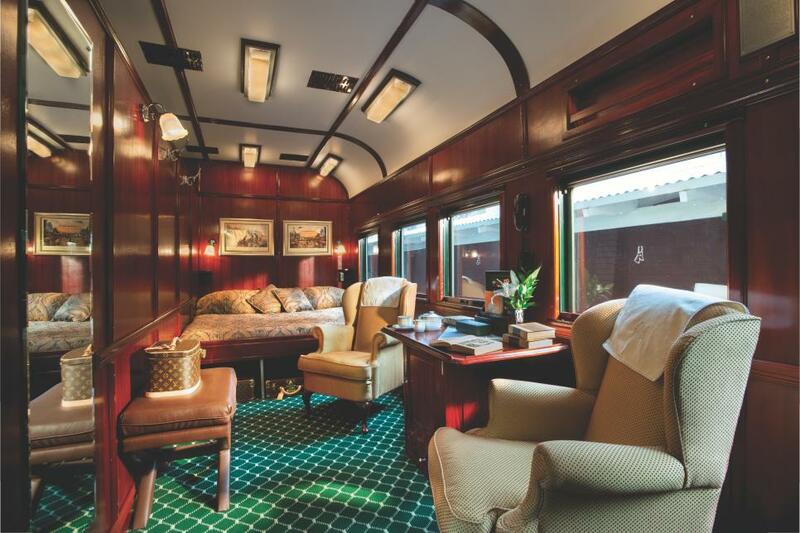 Plus, true romantics will appreciate that the train cars recreate the golden age of rail; the social carriages are actually the original Pullman coaches from 1923. 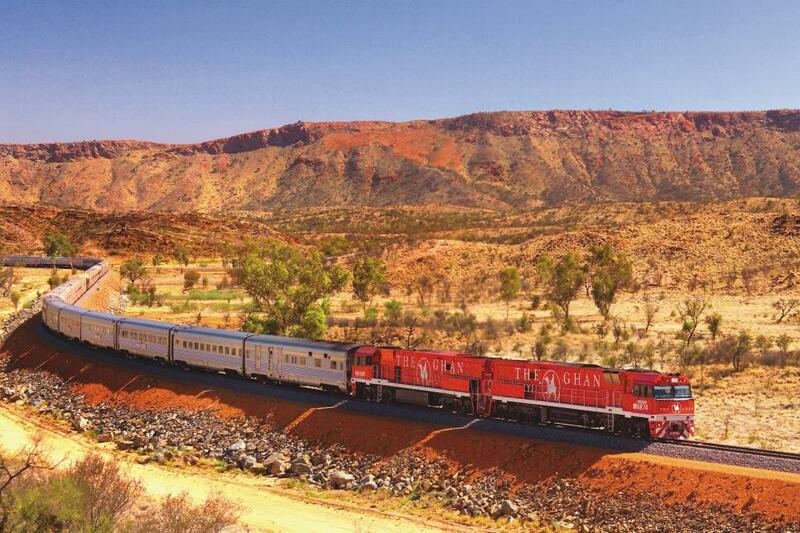 Operated by the Great Southern Rail, The Ghan is one of the best ways to explore the remote Australian outback. The longest is the four-day Ghan Expedition. The route rumbles through the red arid landscape with stops in Katherine Gorge to visit a working cattle station, Alice Springs and Coober Pedy, an opal mining capital where roughly half of the residents live underground due to the region’s extreme heat. 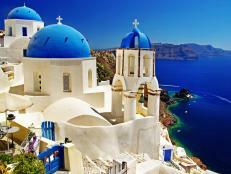 (Be sure to visit the underground Serbian Orthodox Church.) Recover from the heat in a Platinum Service-level room, which gets you breakfast in a double bed, private bathroom, two picture windows, and access to seasonal meals — plus a bar and lounge — in the Platinum Club car.